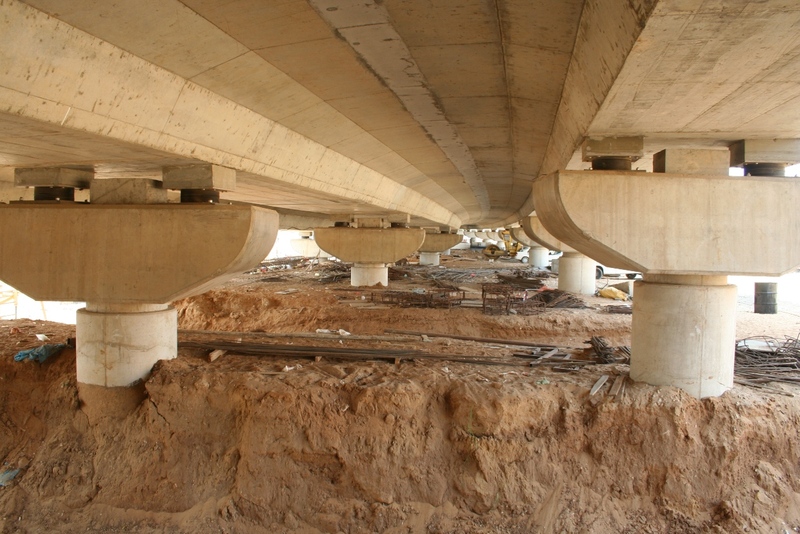 Multi Lane Viaducts on the National Road No. 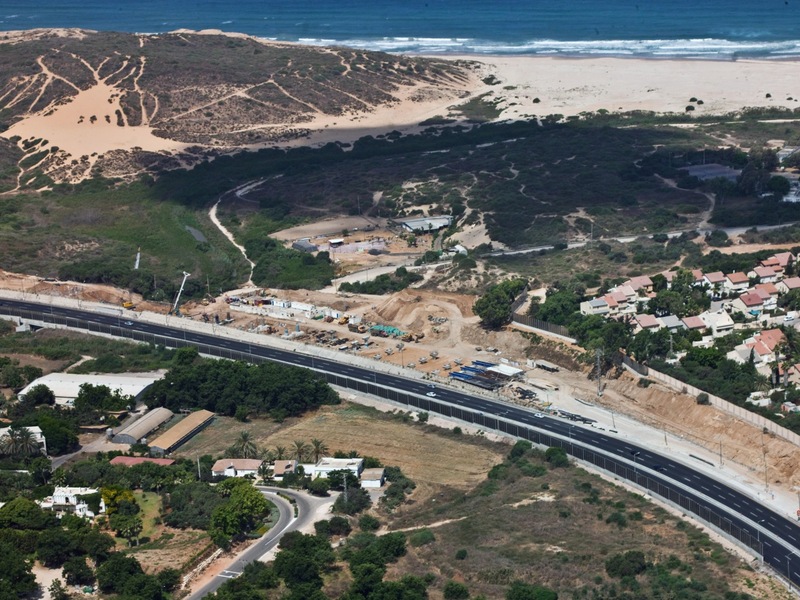 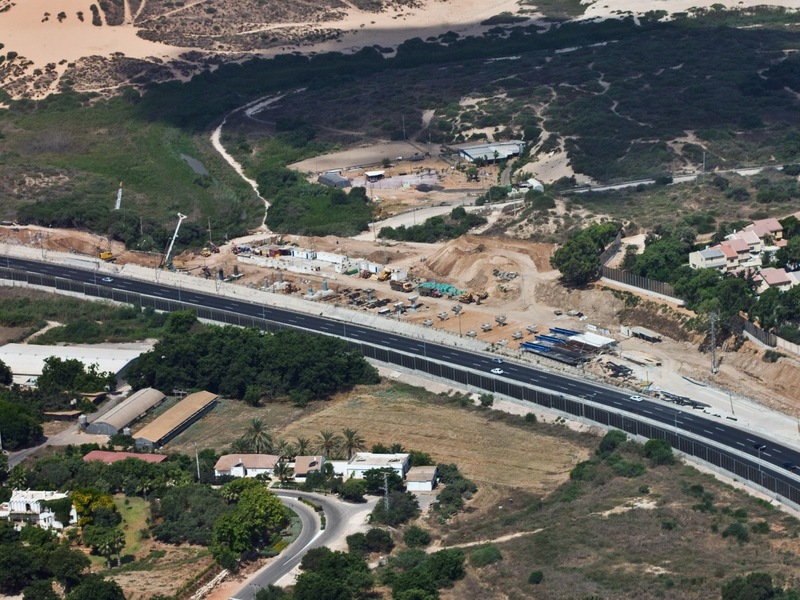 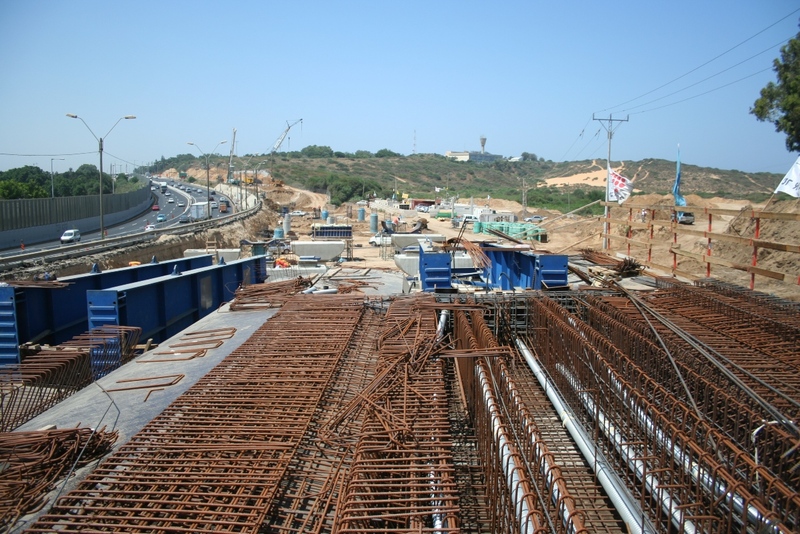 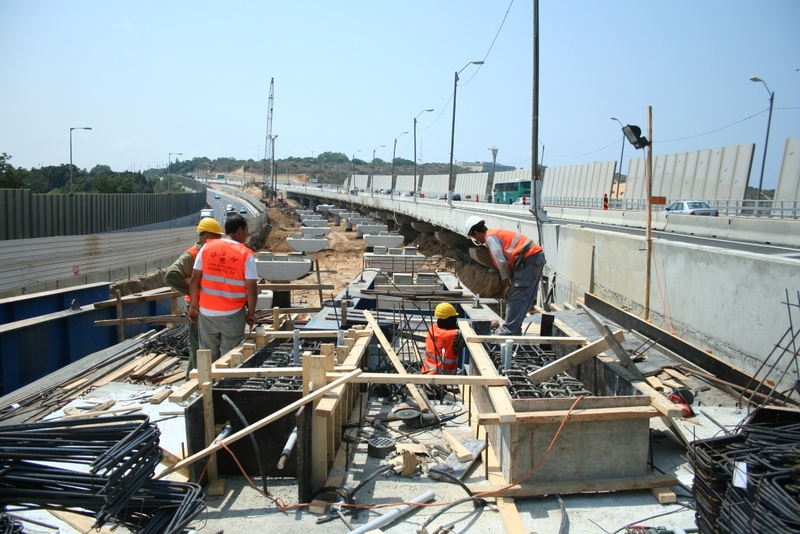 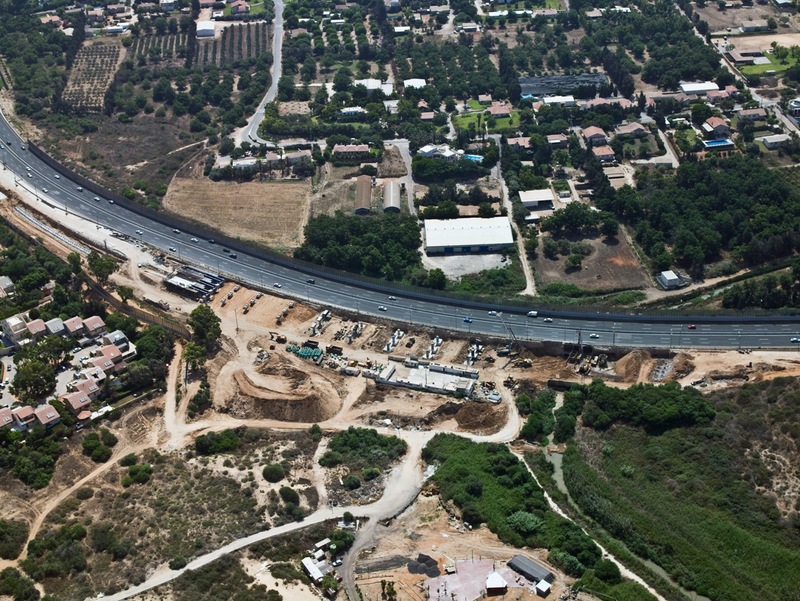 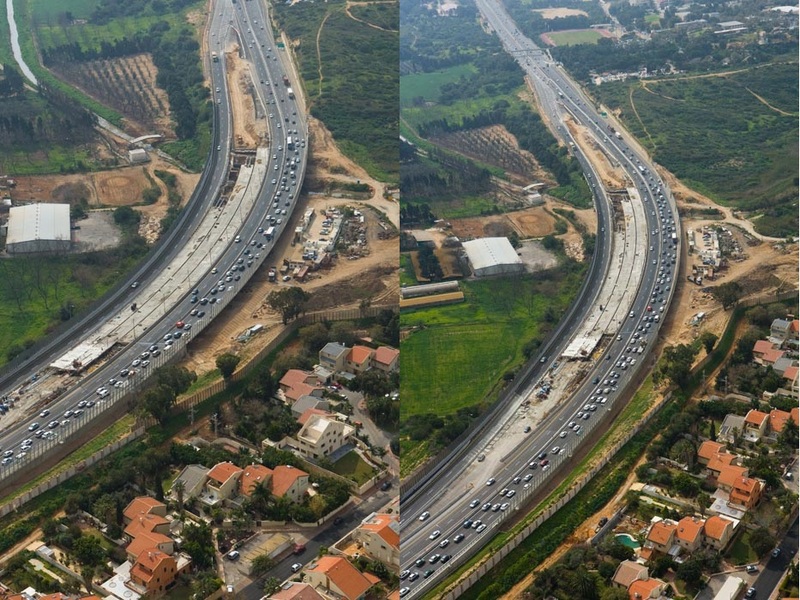 2 near Netanya. 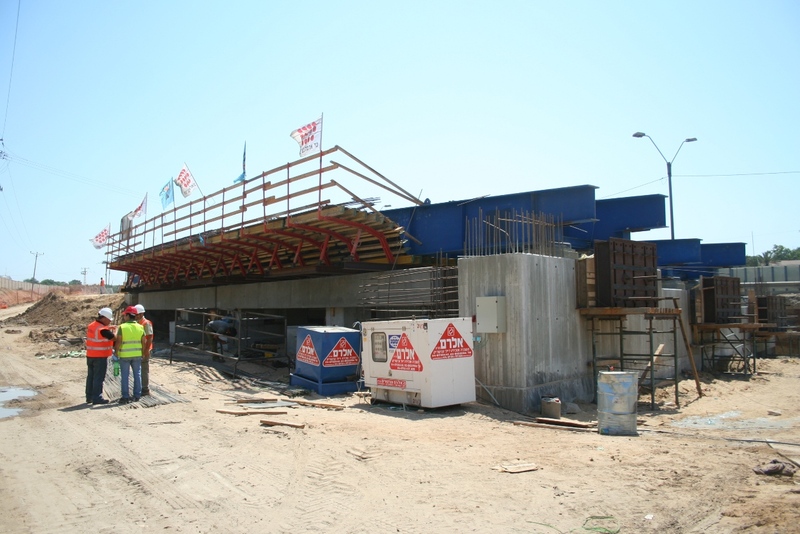 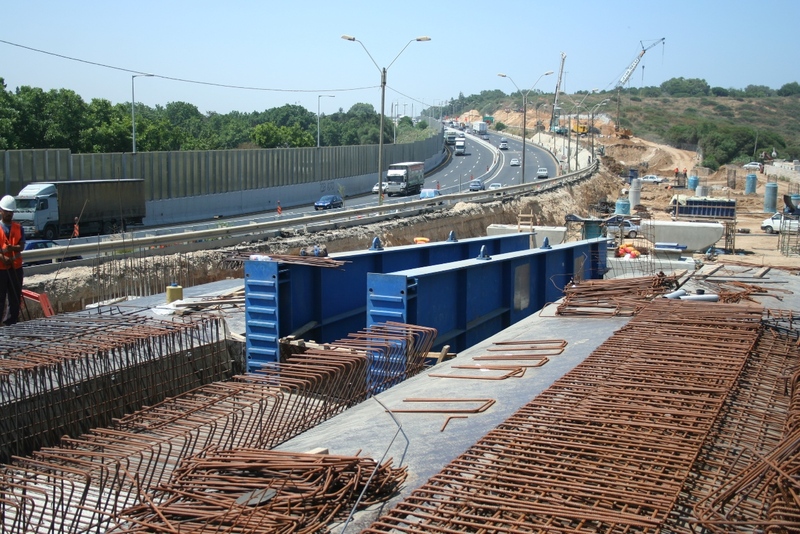 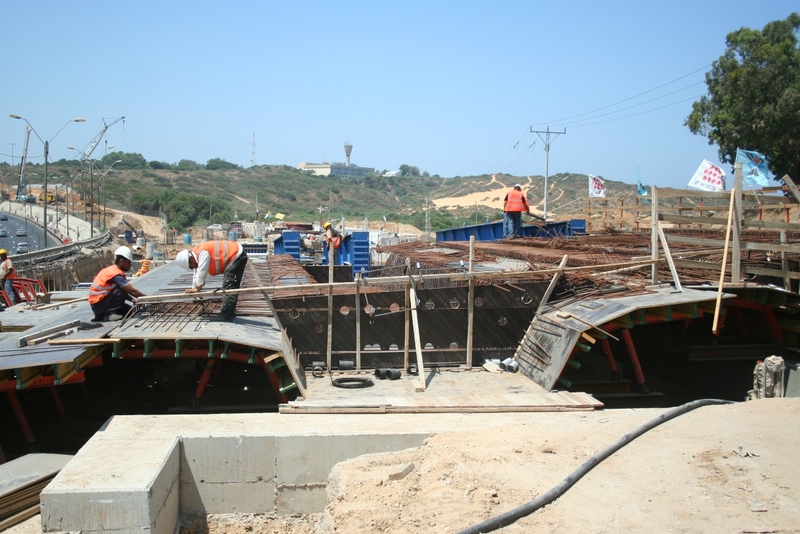 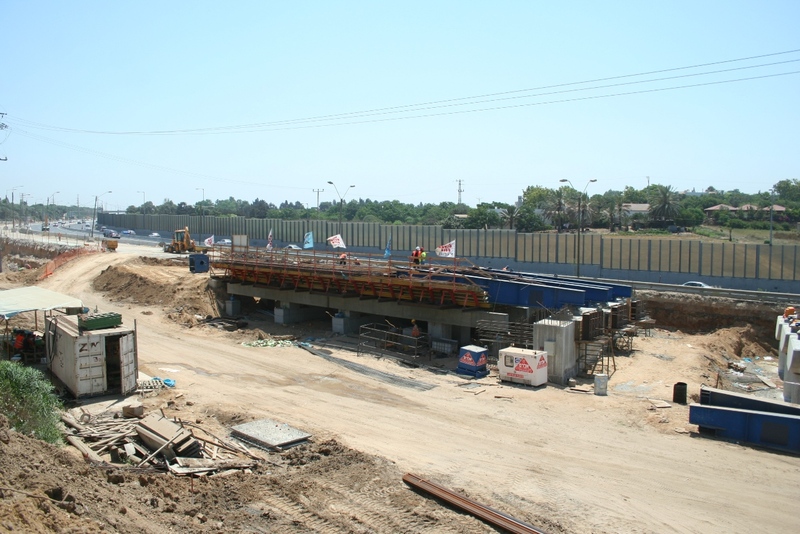 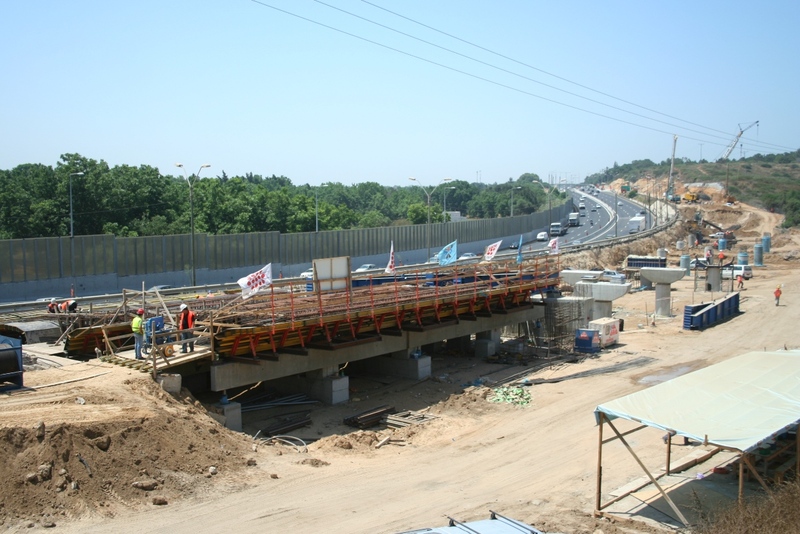 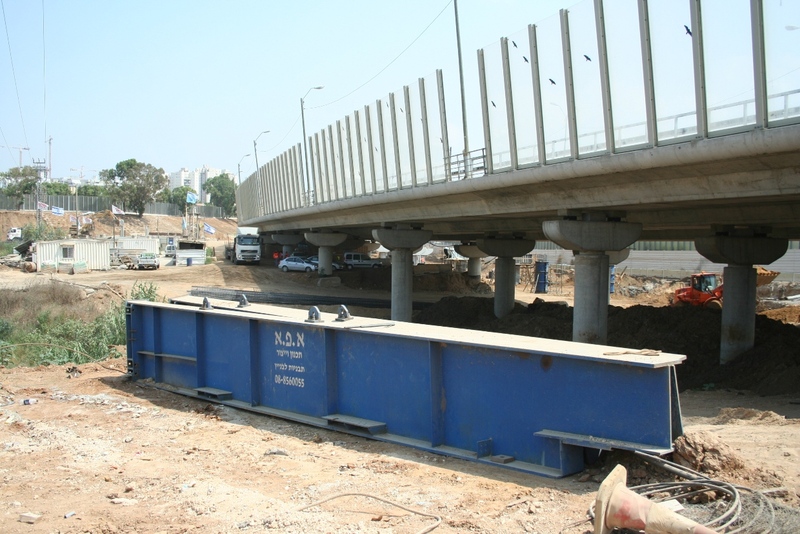 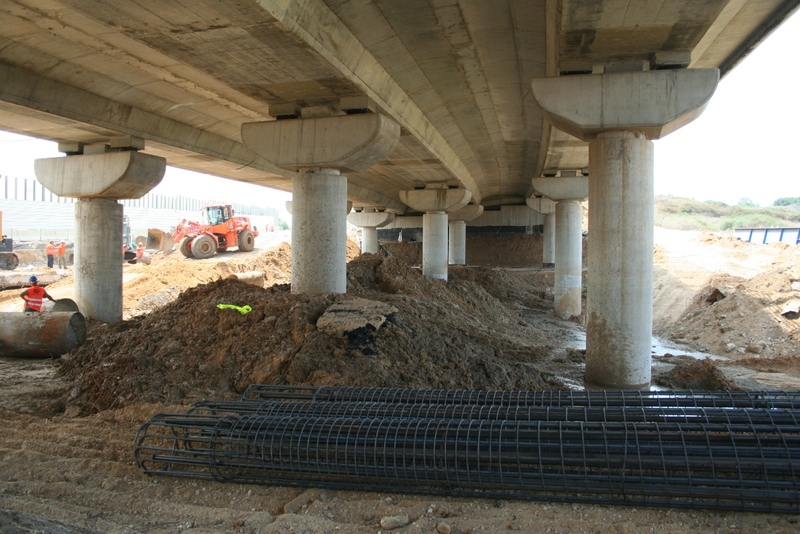 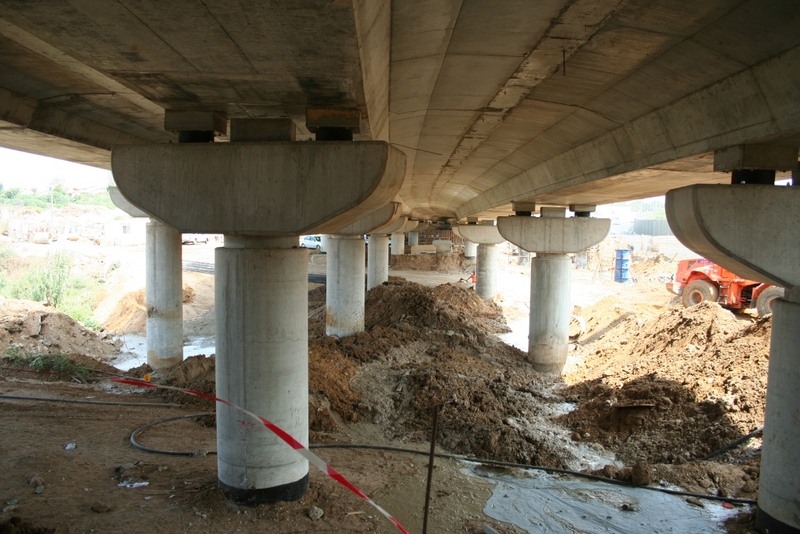 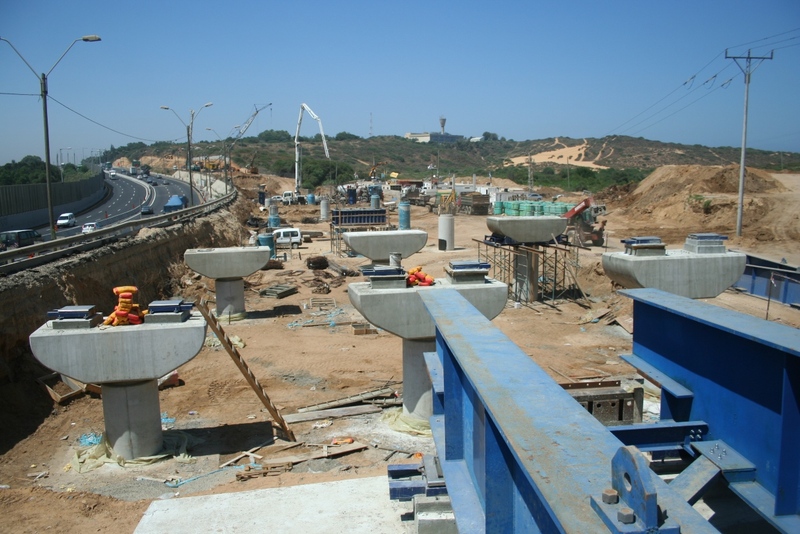 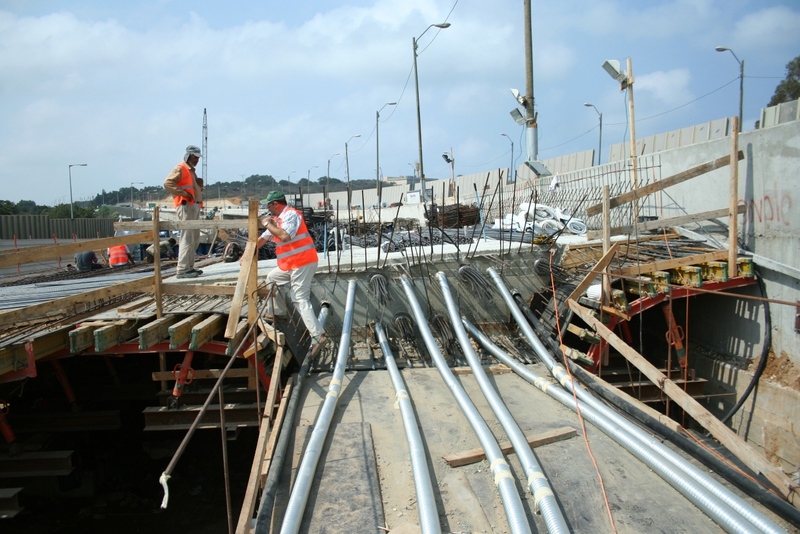 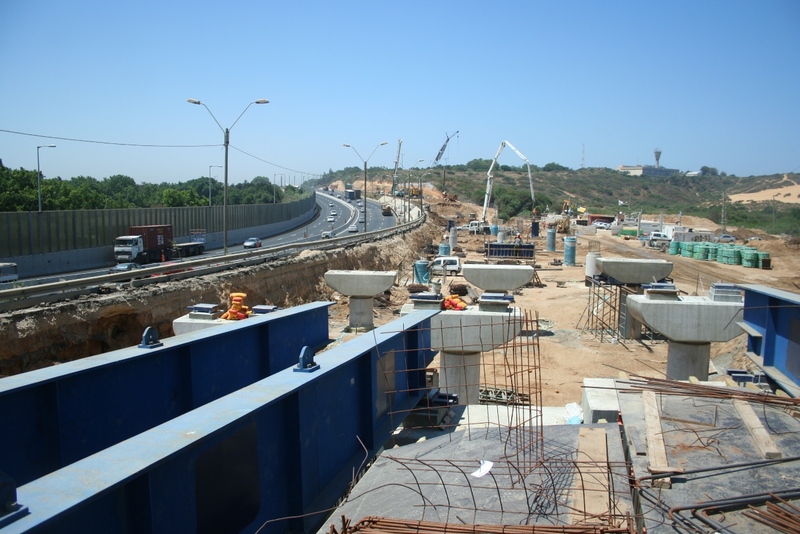 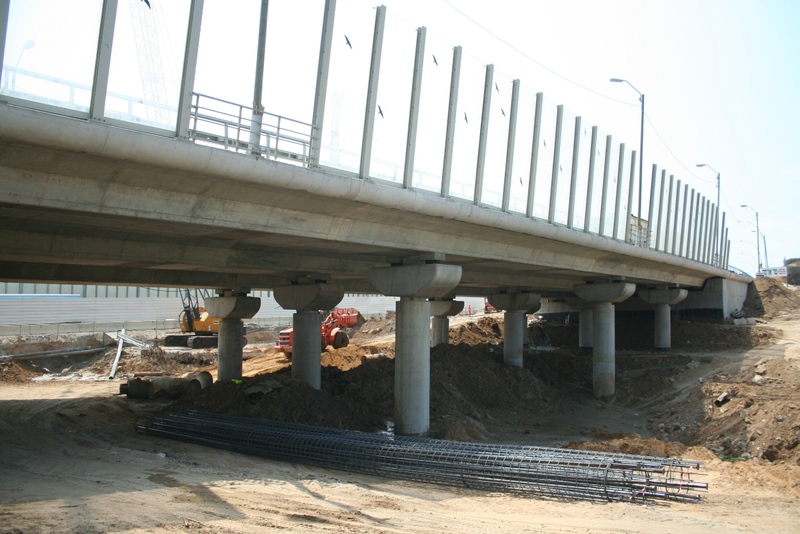 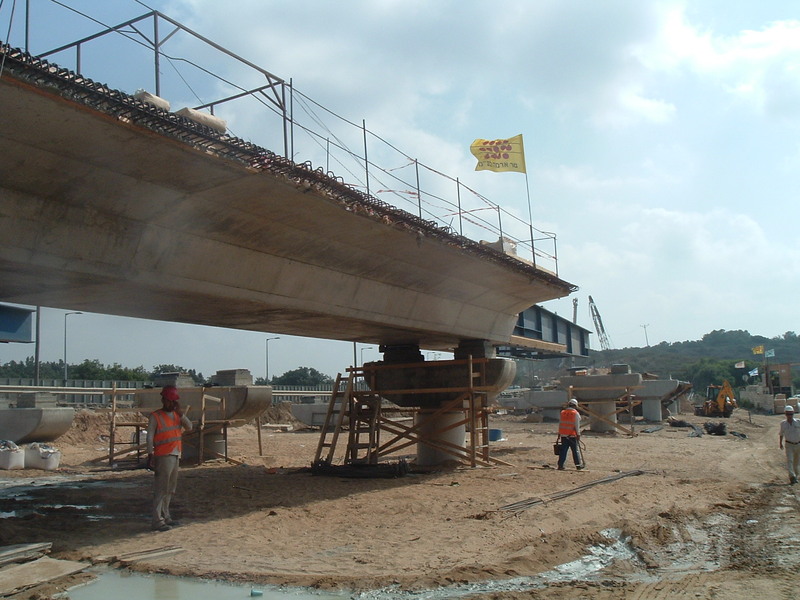 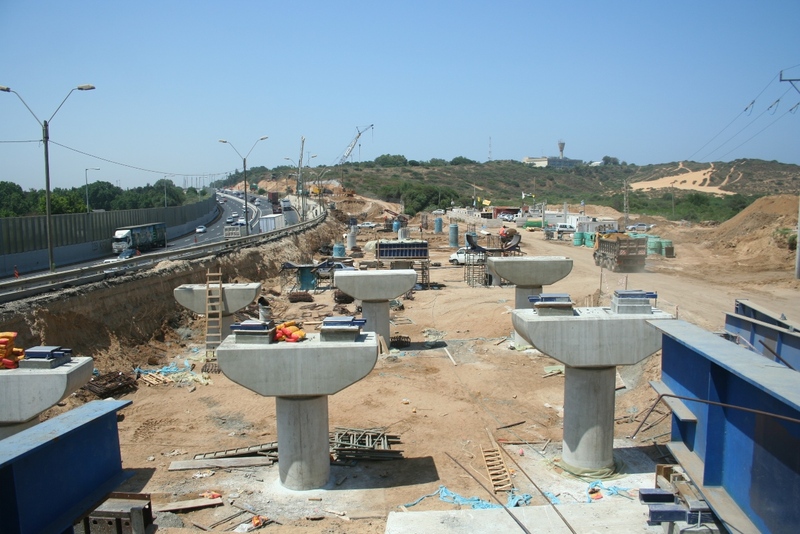 Incremental launching of two triple-box girder bridges. 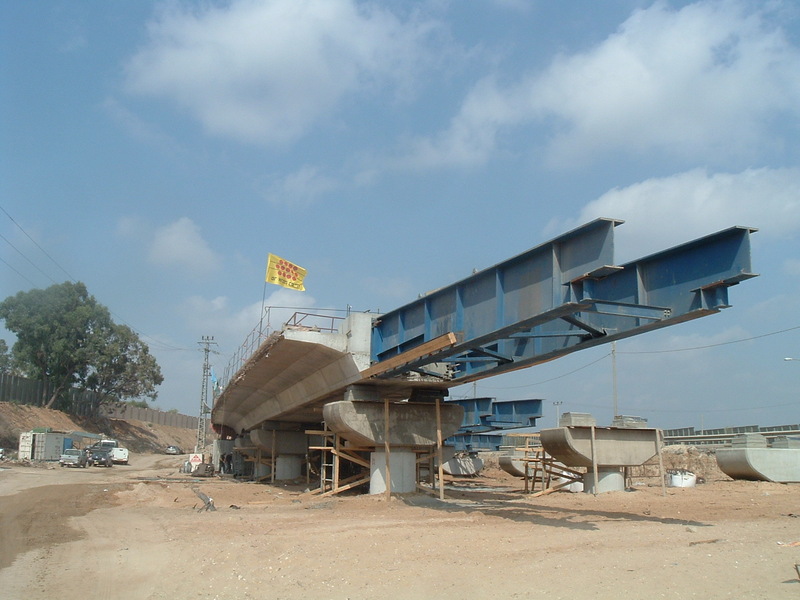 Length 240 m, width 2 Decks each 21 m. Completion 2009.